Running a successful business has helped us realize that it’s the small things like locks working perfectly that ensure a smooth running of the business. 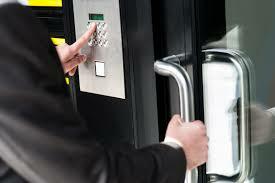 For you to run a reliable and responsive business you need to have locks and security working properly at all times. In can difficult to help your customers if you have locked yourself out of your own business! Or if your drivers have lost the keys to the delivery van, your orders will have been delayed indefinitely and that can have a very negative effect on your business. This is why we at Studio City Locksmith provide round the clock commercial locksmith services so we can help other businesses run smoothly as well. No matter what problem or emergency you have, our commercial locksmith can help you as efficiently and quickly as possible. For years now we have a built our reputation as one of the top brands in our industry and today we are the name of quality services. We have some of the most professional and skilled technicians who realize the problems that any business faces. They know that time is of utmost importance which is why they are quick and they are the best at what they do. We provide our locksmiths and technicians with tools and equipment of the best quality so the quality and efficiency of their work does not suffer. 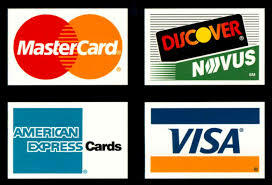 The requirements of each business vary. Some require simpler locks; some require something more hi-tech, high security locks. Whatever your requirement is, Studio City commercial locksmiths can help you. We offer high quality industrial grade deadbolts as well sophisticated keyless and digital lock systems. We offer repair and installation services, whatever your business needs. 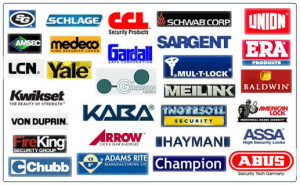 We can provide you with the best quality locks so that you can protect your business. If you lose your keys, we can have their replacement ready quickly or we can make you extra keys beforehand if you want. This way even if you do lock yourself out of the business place or lose the delivery van keys, your business won’t suffer. We also offer safe locksmith services. If you lose the key to your safe, or if, for some reason, you cannot get it opened, our locksmiths will get on the scene immediately and get your safe opened. With Studio City Commercial locksmith, your valuables and your business are always safe. Whether your business is small or big, with multiple locations or a single location with a small staff, we will fulfill all your locksmith needs. Just give us a call and we tend to your locksmith needs right away.